I haven’t done a Clean with Me in a while! 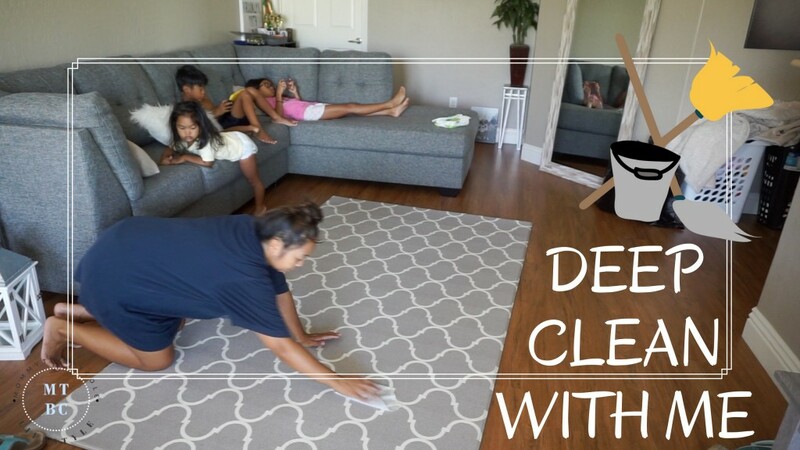 Here is some cleaning motivation for you guys, as we clean our living room dining room & kitchen. See you in tomorrow’s #vlogust video for every day in August!